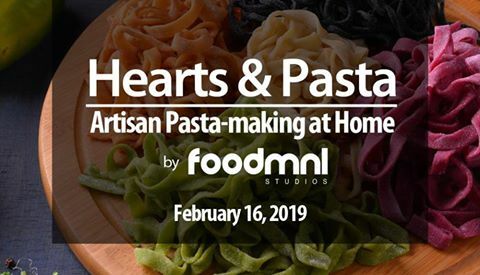 Celebrate Hearts day with Pasta! Discover new ways of dating with your friends, families and your partner. Experience this exciting cooking workshop wherein you&apos;ll get to learn and have precious moments at same time. Actual hands-on participation & cooking demonstration. 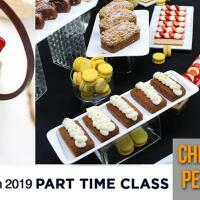 Real-time Cooking & Recipe eating sessions with Chef Clyde Del Rosario.